While promoting Dilwale, Rohit Shetty confirmed that he plans to make Singham 3 and Golmaal 4 with Ajay Devgn. However, the director was not too sure about which one will go on floors first, as the scripts for both were in progress. However, as per latest media reports, Rohit Shetty has cracked an idea for Golmaal 4 and is currently busy developing a script for it. The director has discussed the idea with producer/actor, Ajay Devgn who has given his consent for the same. Rohit, who will also co-produce the film along with Devgn, is reportedly eyeing 15 August, 2017 as the release slot for Golmaal 4. The film will be Ajay Devgn's second release of 2017 after Baadshaho. The actor is expected to start shooting for the film from January 2017. Apart from the fourth instalment of the comic caper, Rohit Shetty is also brain storming with his team of writers for Singham 3. 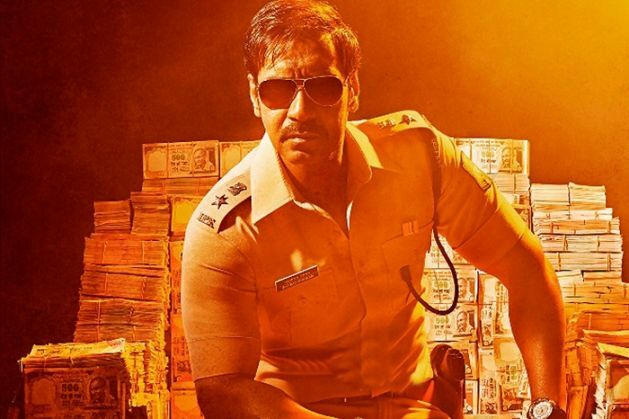 The director is keen to come up with the third instalment of the action flick, and in all probability, Singham 3 will be Ajay Devgn's next after Golmaal 4. Also Read: Golmaal 4 with Ajay Devgn to hit the big screen soon! In the past, Karan Johar in association with Subhash Ghai, announced the official remake of Ram Lakhan, to be directed by Rohit Shetty. However, the project stands shelved as of today.